Why are some organizations more innovative than others? 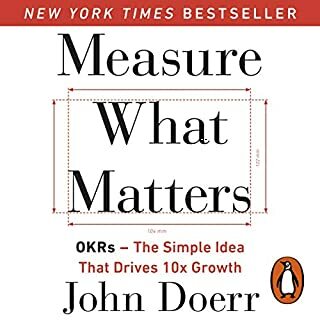 How can we tap in to, empower, and leverage the natural innovation within our organizations that is so vital to our future success? 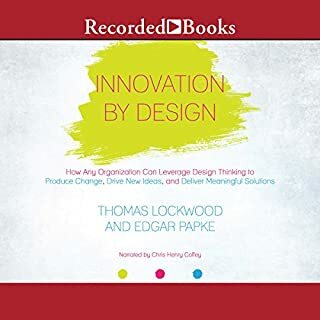 Now more than ever, companies and institutions of all types and sizes are determined to create more innovative organizations. In study after study, leaders say that fostering innovation and the need for transformational change are among their top priorities. 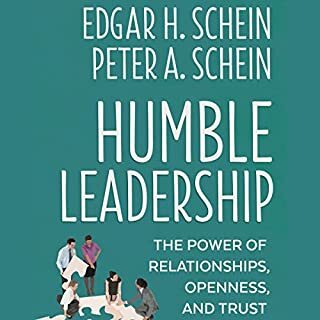 The most successful leaders are those who actively form quality relationships with their employees, who honor fundamental human qualities, and apply them day in and day out. As a workplace strategist and business coach, Erica Keswin has spent over 20 years working with top business leaders and executives to build successful organizations that honor relationships. 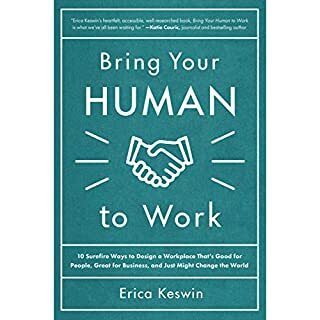 Featuring case studies from top brands, Bring Your Human to Work distills the key practices of the most human companies into applicable advice that any business leader can use to build a “human workplace”. The world is facing a global leadership crisis. 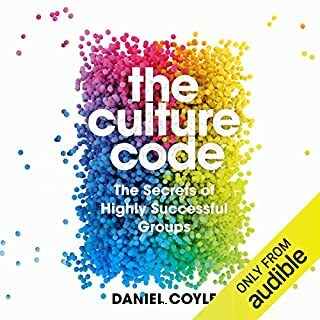 Seventy-seven percent of leaders think they do a good job of engaging their people, yet 88 percent of employees say their leaders don't engage enough. 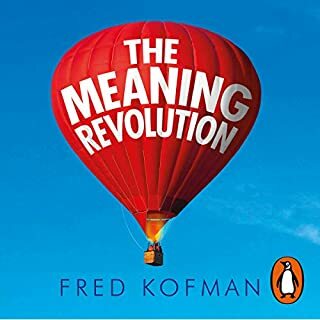 Based on extensive research, including assessments of more than 35,000 leaders and interviews with 250 C-level executives, The Mind of the Leader concludes that organizations and leaders aren't meeting employees' basic human needs of finding meaning, purpose, connection, and genuine happiness in their work. 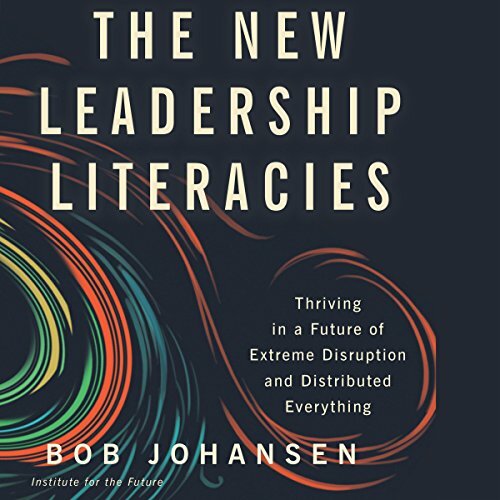 Johansen says leaders need the literacy of projecting themselves into the future and "looking backwards" to make sure they are preparing for potential new developments. They have to cultivate the literacy of voluntarily engaging with their fear in a safe way, using simulations and gaming, so they can immerse themselves in the things they're worried about and deal with them. 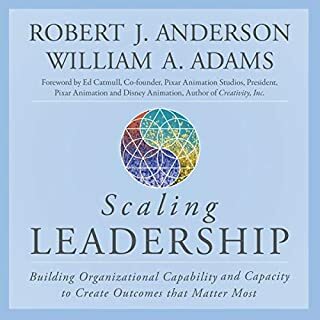 Distributed leadership is a third vital literacy - leaders need to know how to guide organizations that have no center, grow from the edges, and can't be controlled. In a globalized world they must master multimedia leadership - the literacy of having presence and influence even when they're not physically present. 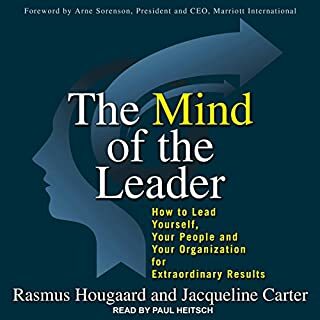 And finally, to stay on top of all this they need the literacy of creating positive energy: leaders have to be extremely fit, physically and mentally, to keep their own energy and that of their organizations high to cope with this era of extreme disruption. 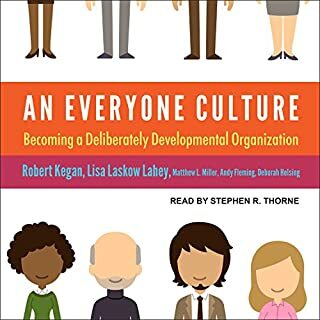 Johansen presents dramatic and mind-expanding examples of how forward-looking organizations are developing these literacies and offers listeners sage advice on how to cultivate them. Read this! 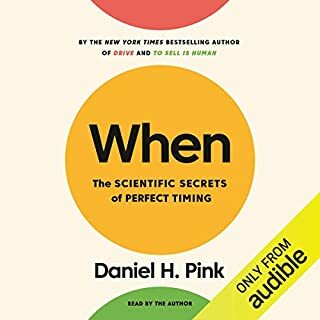 Very insightful and many ah-ha moments. The leadership literacies will help you develop professionally and personally while future-proofing your teams. 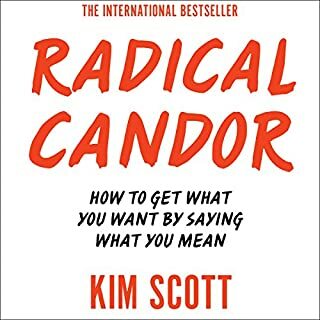 Fascinating read on newer leadership competencies for our vulnerable uncertain complex and ambiguous world. 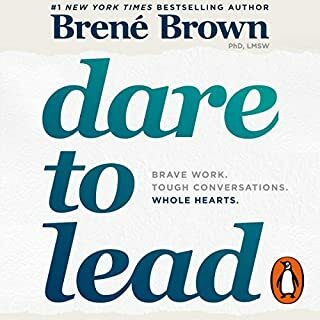 Lessons on future leaders, preparing for new leaders.